CHAPTER 2: THE RIFT ALLIANCE ? The Republic is crumbling. To maintain stability, the Supreme Chancellor has appointed the Jedi <name> as his representative to the RIFT ALLIANCE, a group of powerful worlds threatening secession. ? 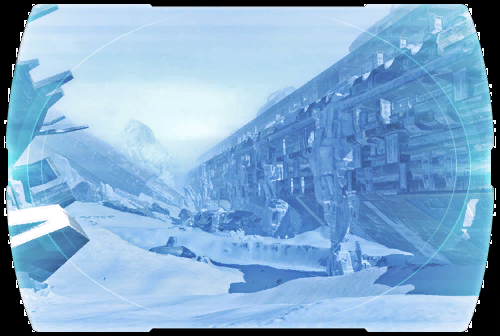 <name> has traveled to the remote ice world of Hoth, where a Rift Alliance coalition force faces the pirate CAPTAIN VALON. Exhausted and on the brink of mutiny, the coalition soldiers claim Valon cannot be killed. ? Possessing armor that makes him invincible, Valon plans to raise an ancient dreadnought from the ice and command every pirate on Hoth. But <name> and Lieutenant Iresso are on Valon's trail.... ?